Benn Richradson is a second-year mechanical fitter at QAL's boilerhouse. QUEENSLAND Alumina Limited is looking for its next Benn Richardson, Katie Ferrier and Shianne Sprecher, with applications for their 2019 intake of apprentices open. 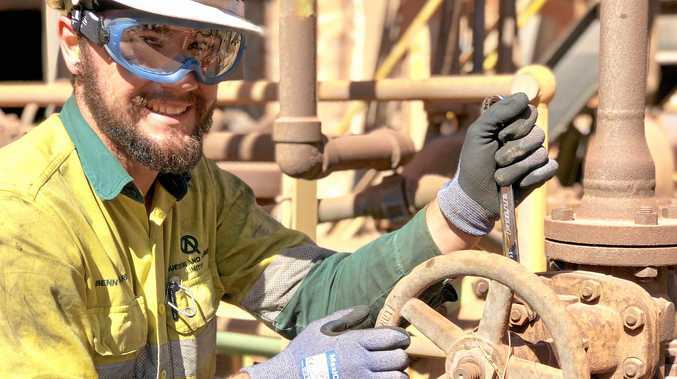 The Rio Tinto-owned refinery will recruit eight new apprentices next year, an increase from five last year, to add to the 828 apprentices who have started their careers there since 1968. Ms Ferrier is proof the apprenticeships are not only for school leavers. She was in a property valuation role when she made the life-changing decision to pursue a new career in the electrical field, securing an adult apprenticeship in 2015. Benn Richardson, a second year mechanical apprentice working in the refinery's boilerhouse, said he enjoys the variety within his role. 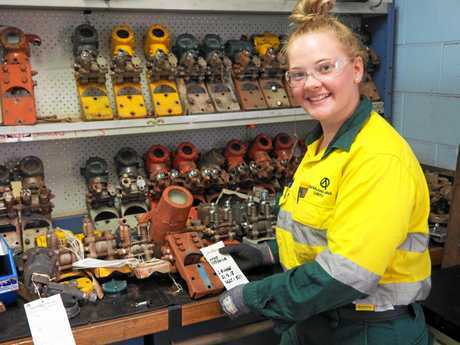 APPLICATIONS OPEN: Shianne Sprecher, third year electrical/instrumentation apprentice at Queensland Alumina Limited, checking level and pressure transmitters. 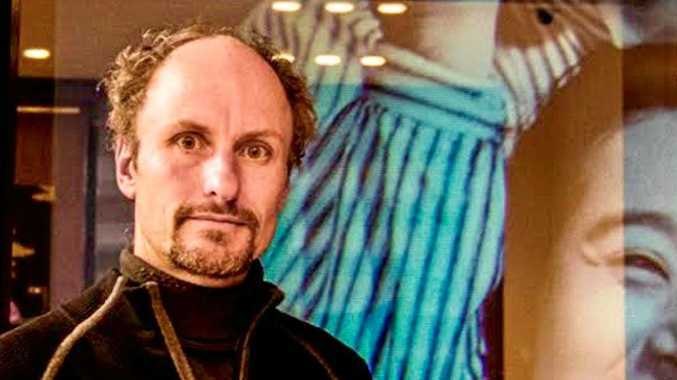 "It's interesting going from the workshop machining smaller pieces of equipment, to then setting up the machining for really big pipework that's half the size of the room," he said. Shianne Sprecher, third year electrical and instrumentation apprentice, chose an apprenticeship at QAL as it offered the dual trade of both electrical and instrumentation, giving her more flexibility throughout her career. The company has 30 apprentices, a third of which are female. It also has 80 employees who started their careers at the plant as apprentices. Katie Ferrier electrical apprentice with fellow apprentice Lea Curran. Acting general manager Greg Doyle said the constant exposure to new environments, teams, varying work tasks and high calibre leaders allowed QAL apprentices to come out with a trade as well as a valuable experience base. Applications for Queensland Alumina Limited's apprentice intake for 2019 close August 5. Visit qalcareers .com.au for more information. Komatsu: Applications until July 31 for Komatsu's apprentice intake for 2019. It is for a four-year apprenticeship in the heavy diesel industry and includes the relevant certificate three accreditation. Gladstone Power Station: Applications open until August 3 for two mechanical engineers, two electrical/ instrumentation and one engineering fabrication apprentices to start next year. Their apprentice intake has increased from four last year to five this year. Aestec Services: Opportunities for an apprentice boilermaker and apprentice plumber.